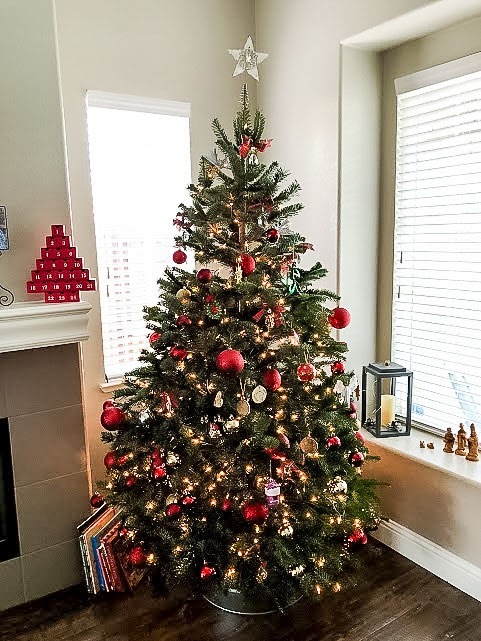 This is the post that is supposed to have a gorgeous Christmas tree decked out in simple and elegant beauty. Well, we're ditching the elegant part and going strictly with the simple this year. 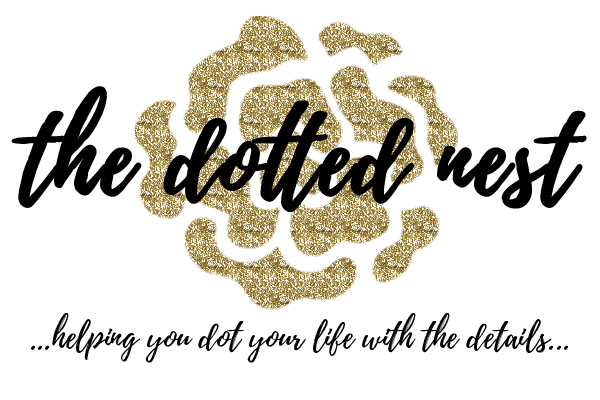 Welcome back to the 2nd week of the Deck The Home Blog Hop! This week the focus is on DIY wood projects. No, you don't need to drag your power tools out...unless you want to! I kept my project very simple, you'll only need a hot glue gun! It's here! I'm done! I did it! 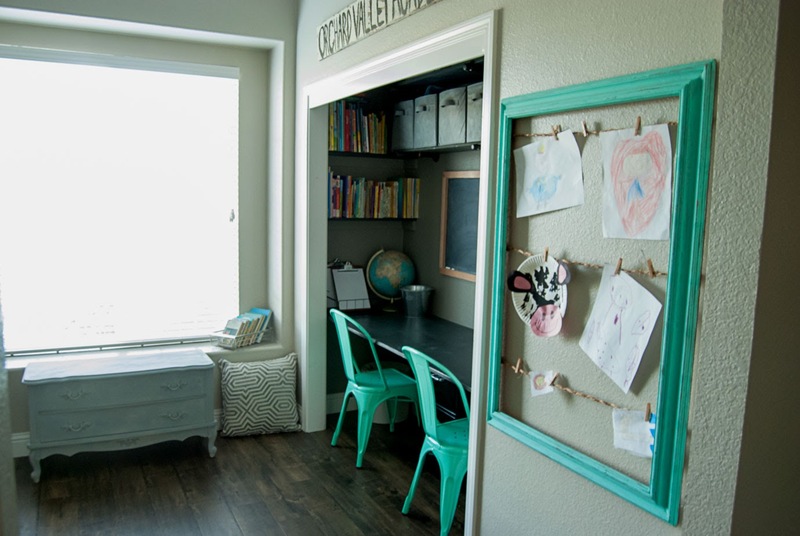 I completed my One Room Challenge Office/School Room Makeover. I can't believe it's DONE! Also? I can't believe that I actually FINISHED my post. I kind of thought it might not happen you guys. Between almost drilling my finger off, getting a horrible cold (I never get sick but of course did this month! ), and a family trip to the coast...well...I'm SO HAPPY that it's over. It's not perfect. It isn't 100% exactly what I envisioned. But It. Is. DONE. Hi Friends! It's already that time of the year. What?! How is it that the holiday season is already here? I don't want to rush you past Fall and Thanksgiving (one of my favorites! 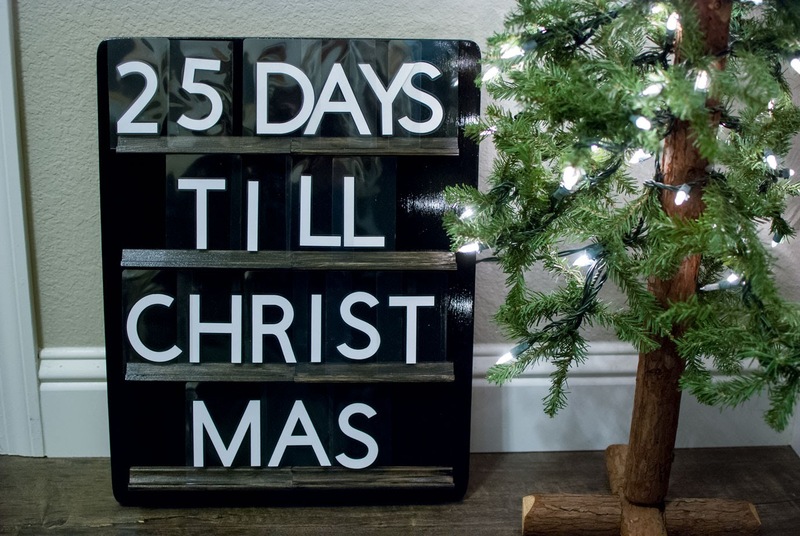 ), but since we're almost a full week into November, it's time to start thinking about those Christmas decor projects. 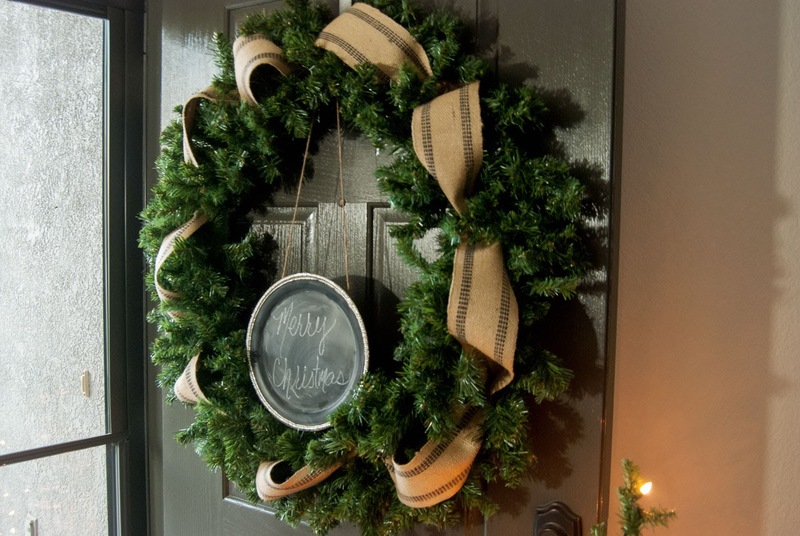 I thought I'd share with you how to make a simple farmhouse Christmas wreath. I'm also teaming up with 26 other bloggers to bring you a ton of holiday inspiration in the coming weeks! Starting today through the first week of December, the Deck The Home Blog Hop will be posted every Monday morning. If you're Pacific Standard Time like me, you can check in for a new post Sunday evening. Make sure to scroll down to see all the amazing inspiration! Four weeks in you guys. This is the part of the One Room Challenge that I usually start to get tired and wonder WHY?! But things are moving right along this time around. You can get caught up on Week 1, Week 2, Week 3, and read more about the One Room Challenge. 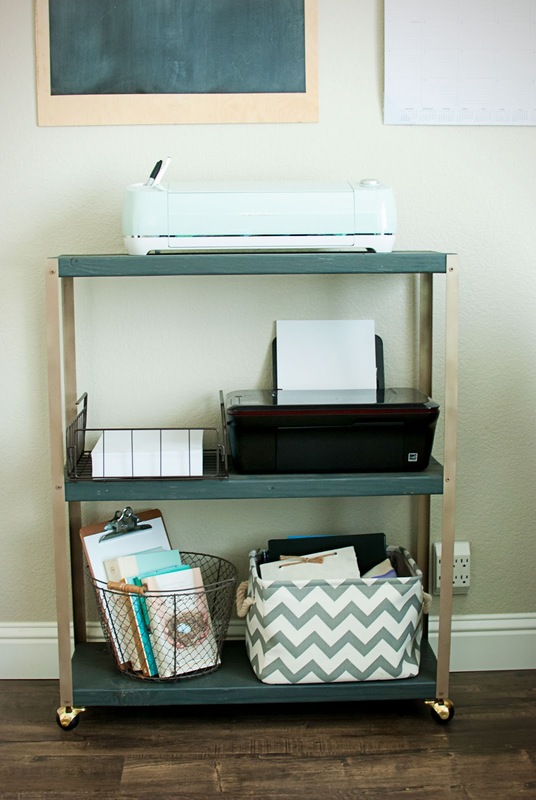 This week I worked on my rolling cart to house the printer, printer paper, and my Cricut. I can't believe how simple this build was! It literally took me longer to drive to Lowe's to purchase the materials than it did to actually build it. OK, we interrupt the regularly scheduled Week 4 post and are extending it into Week 5. Why? (If you caught my Instagram stories last week you already know why!) Well, because of a little incident involving my finger and dropping a running drill on it. Ya, that happened! Yay me! Fortunately my finger is in-tact and NOT cut off. No stitches needed! But it was a pretty nasty and gross finger that I ended up with, and I'll spare you the details. You're welcome. Let's just say it was definitely going to be hard to type, let alone finish the build with the very small but oh-so-painful injury. But yay! Much better now...on to the details of the Ana White build!